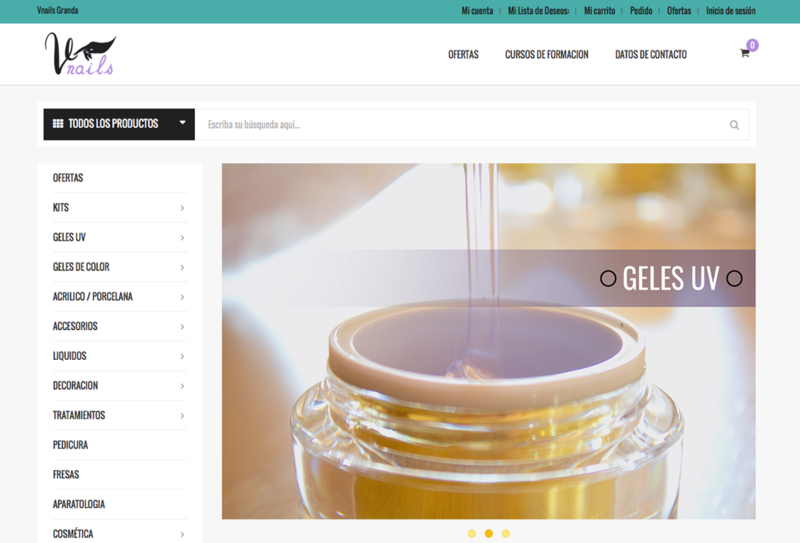 VNails-Granada.es is an eCommerce solution based on Magento developed for a Spain brase client that sells beauty and makeup products. It offers flexibility for the client to setup, manage and advertise different ranges of products as well as assure a high rate of conversion. Drop us a line, let's get in touch. Either you need more details about us or you want to establish a collaboration..... we are here for you! Let's talk! Do you have an idea? Do you need programmers or web-development consulting? Let's work together! Leave us the details here and we'll get back to you! Request a quote! We are FYB Romania, a dynamic IT Services Company established in 2003, headquartered in Bucharest, Romania. We have grown into a complete IT solutions provider, serving a multitude of clients from around the world, from small businesses to big corporations and entrepreneurial start-ups. We enhance businesses over the Internet by creating web based presentation implementations, mobile apps and creating social media awareness. WE FIT YOUR BUSINESS FOR THE INTERNET AGE!